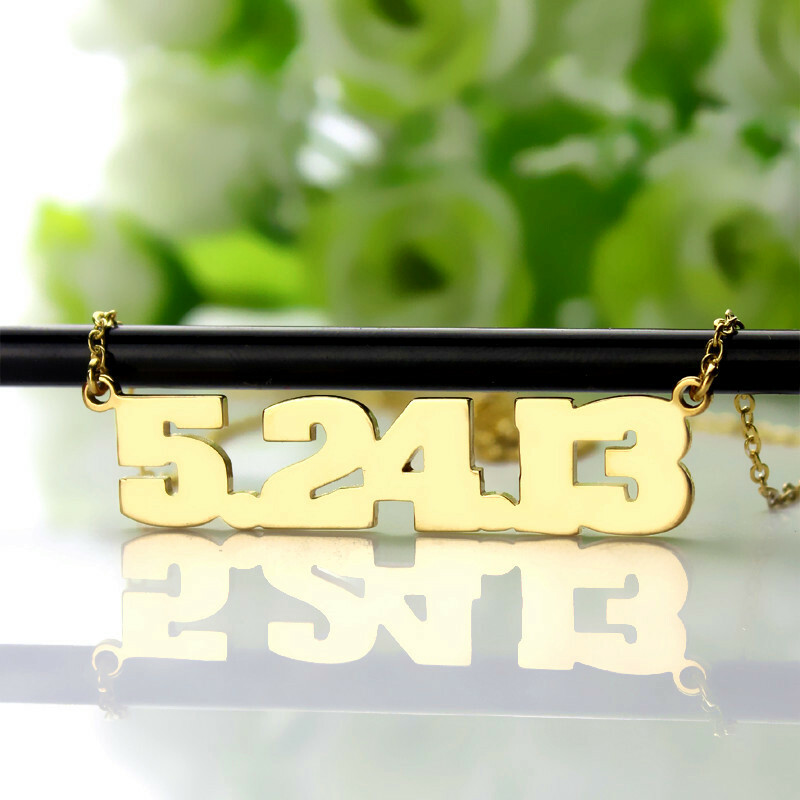 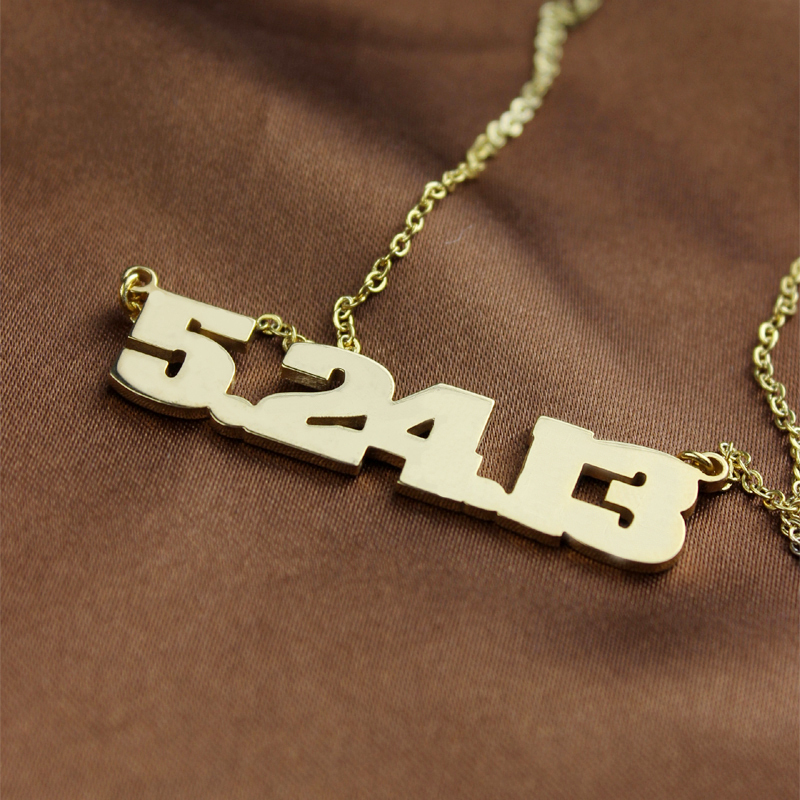 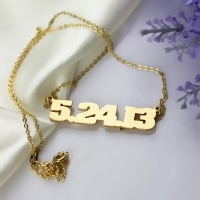 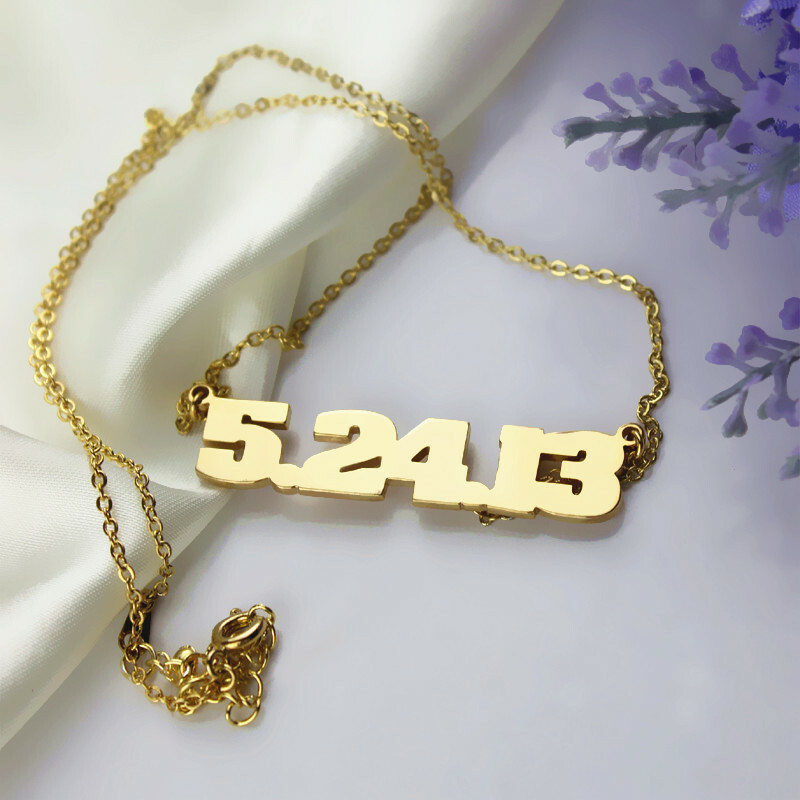 We are happy to present to you our new Number Necklace. You can enter any digits on the pendant (Up to 8 letters). 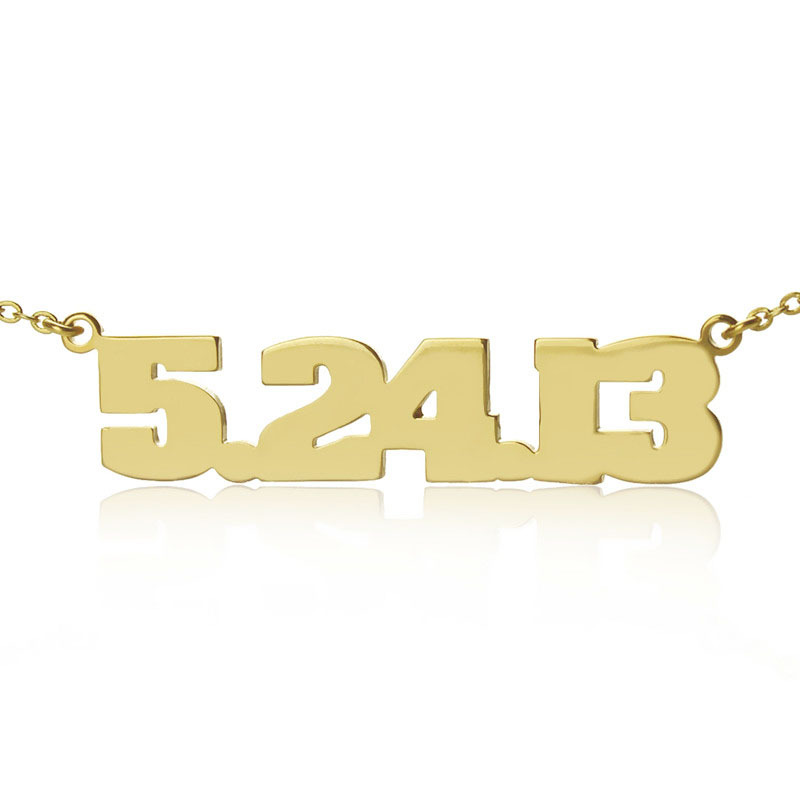 This number favorite is a great way to wear your name. 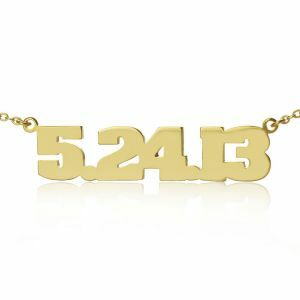 Personalized gifts show you care!